One way view window film (the same as you would see on any police tv show) is a perfect way to create privacy in your home, creating a “mirrored” look from the outside. Your view from inside is not impaired and you get complete privacy from prying eyes and nosey neighbours, without having to draw the blinds or curtains all day, stopping any would be thieves seeing your valuables. 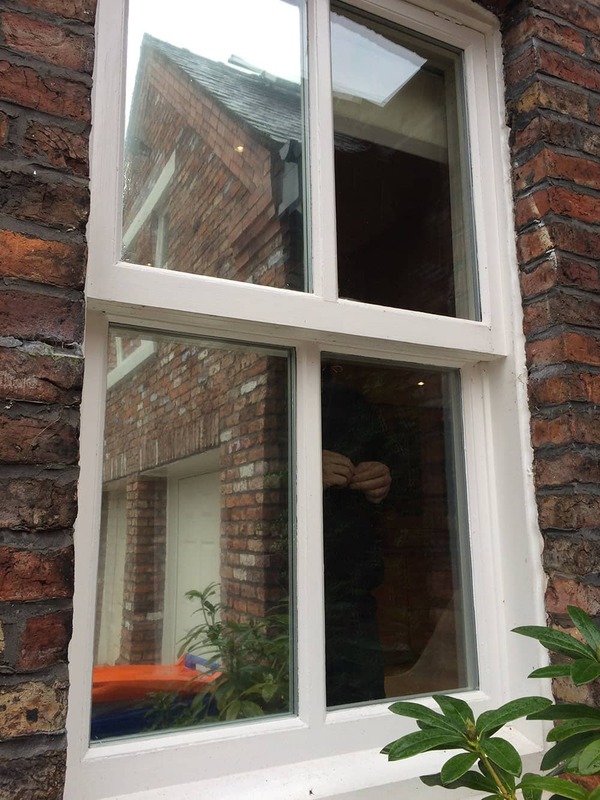 In fact a majority of the windows we treat with our privacy films in a home setting are used as an alternative to having blinds or curtains fitted, giving a much cleaner and open look. We mainly use privacy films in ground level domestic windows where the public outside can easily see inside, so think a conservatory or living room window. Some of our anti-glare films also have the side effect of having this “mirrored” effect so you have a complete window treatment in one; daytime privacy, so any would be burglars can no longer see your brand new flat screen on the wall, and anti-glare so you get great light distribution within the room, stopping that piercing glare that covers your TV. For complete day and night time privacy why not consider our window frosting films. Call one of our friendly team to discuss what your needs are and we will recommend the perfect window film for your requirements. Interested in our daytime privacy window films? Get in touch with our team for a FREE quote on 0161 884 0572 or send us an enquiry online.